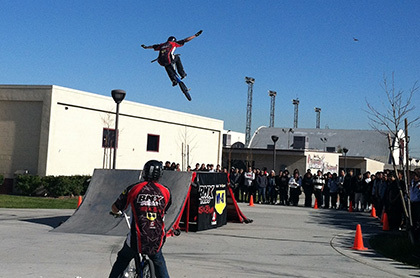 The City of Bell Gardens is committed to enhancing the health and safety of our youth. 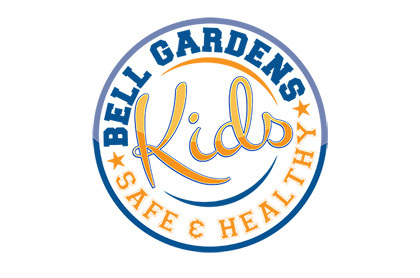 The Bell Gardens Safe and Healthy Kids program is a partnership between the City of Bell Gardens and the Montebello Unified School District dedicated to improving the health and safety of our students. This Program is made possible through a Safe Routes to School grant obtained by the City of Bell Gardens Public Works Department. 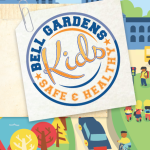 Through this program the City will work closely with elementary and intermediate schools in Bell Gardens to encourage our youth to live healthier. 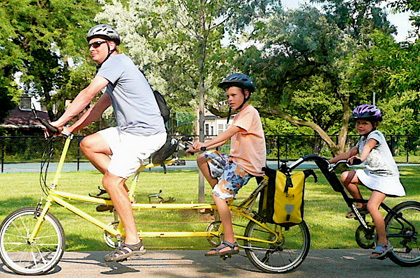 Working together students and parents will have access to information and programs that encourage good nutrition, exercise, and pedestrian and bicycle safety. The Safe and Healthy Kids Program also has a magazine which has been established for your enjoyment. Map-a-Route shows students and parents where the safest routes are to walk and bike to school. Create your own route to include crossing guards, crosswalks, traffic lights, stop signs and meeting points.